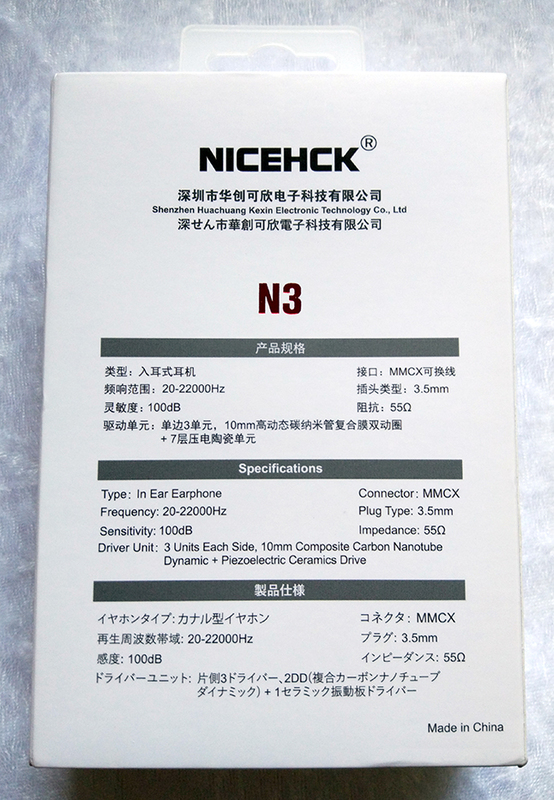 The N3 are some nice-looking and well-built earphones, definitely. 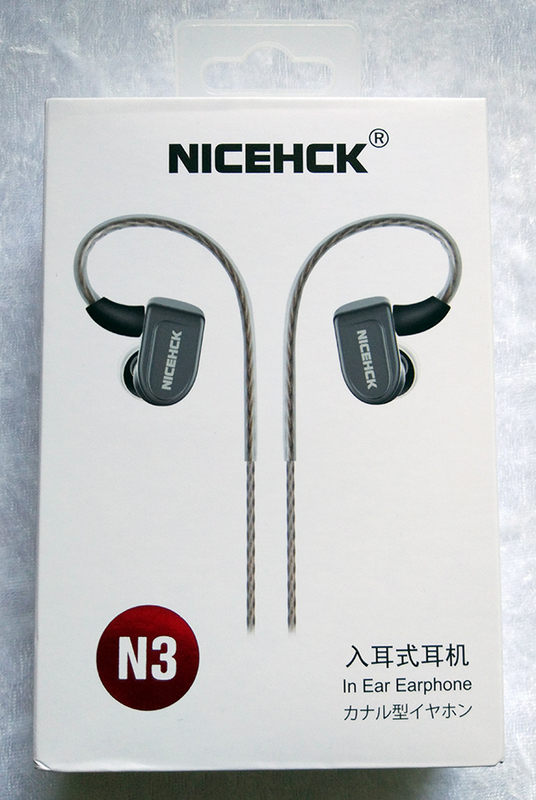 Even though I was holding these not-so-cheap earphones to some high standards, I really didn't have to do so, as they clearly have some serious issues with their fit, and especially their sound, specifically the treble. 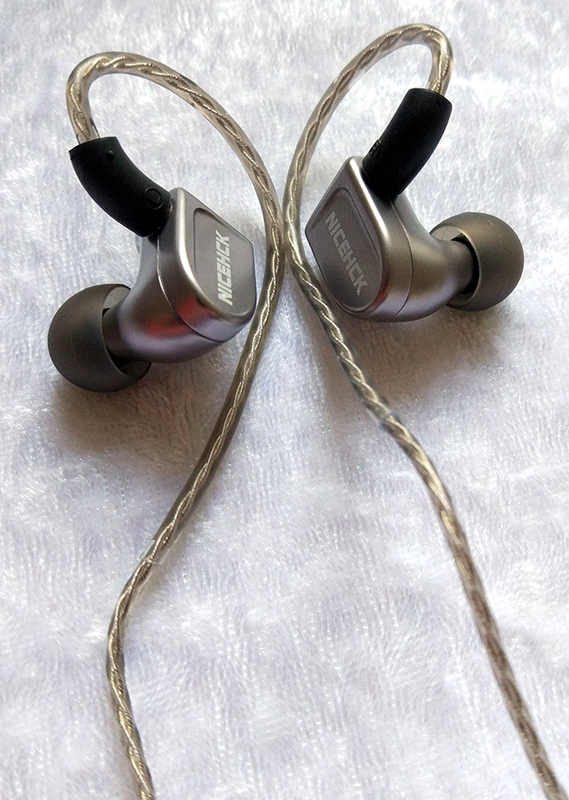 While the lower-highs are almost non-existant, which means the timbre and a lot of the detail being lost, the upper-highs are so saturated and peaky that it makes these earphones sometimes unbearable to use, especially when you're trying to enjoy some female or just high-pitched vocals. 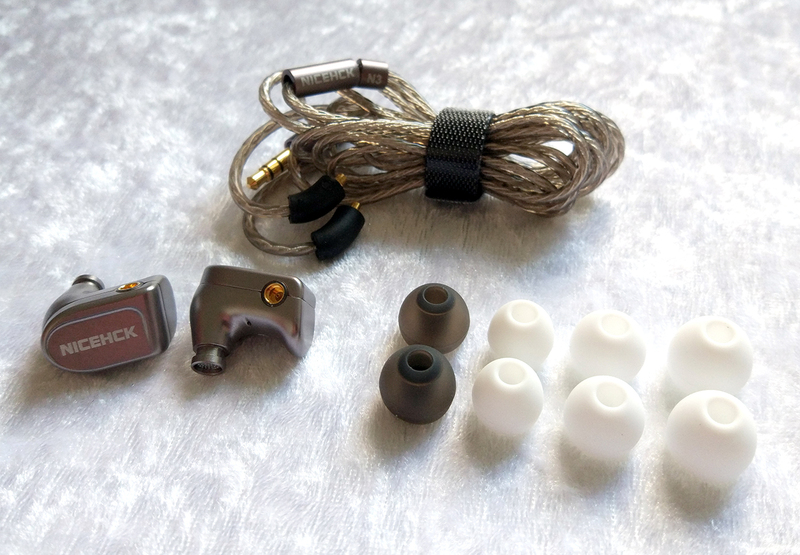 Like I said, the earphones themselves are built very impressively, but the cable's jacket is OK at best - a bit stiff and comes folded (which means pre-bent) out of the box, and the connectors of choice - MMCX - aren't the best, especially due to their relatively low lifespan (rated to 500 pairing), and their ability to rotate around their axis, which isn't something desirable with over-the-ear style earphones. 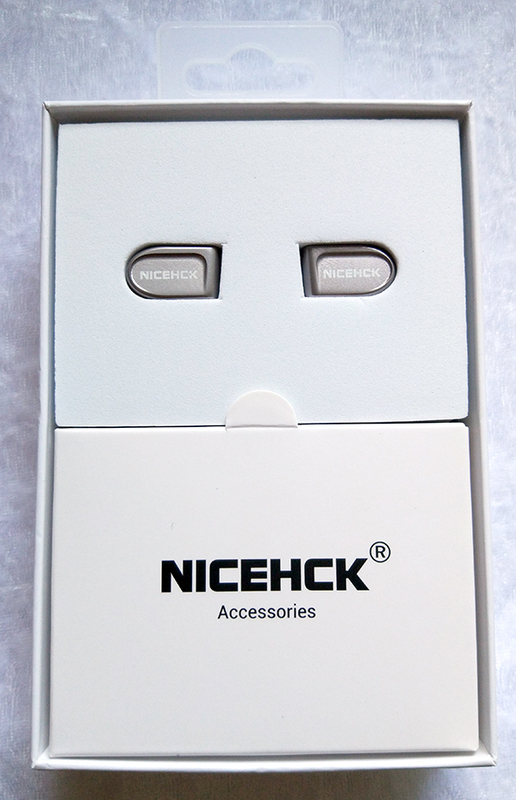 Another thing I thought to mention: there seem to be only 2 drivers in each piece (one is dynamic and the other is piezoelectric ceramic), not 3 as advertised. Sorry to break it down to you like that, NICEHCK, but the fact that the dynamic driver has some special diaphragm doesn't count it as more than a single unit. 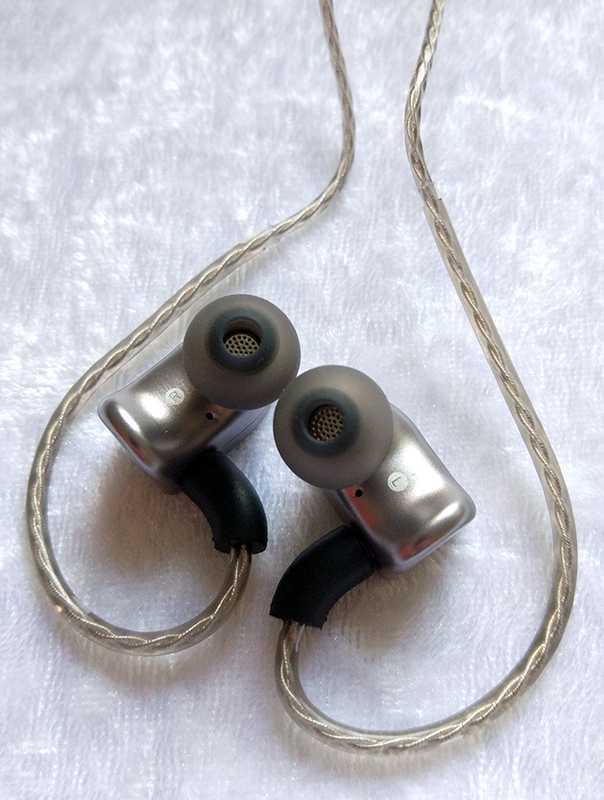 Considering the price these earphones cost (retails for $59), and despite the discounted $45 price I was offered for AudioBudget followers, I just can't imagine myself recommending these earphones when there are so many properly-tuned earphones at a similar or much lower price. Pay just $45 (no mic)! Open the link above, click "BUY NOW", write "AudioBudget" in the order's message field, switch to "Other Payments" and then "PLACE ORDER" button (don't pay yet, just cancel the payment when asked to pay). The seller will manually adjust the price for you, then you'll need to pay the discounted price. Be patient, the price adjustment might take some time, but you will be informed via e-mail when it's adjusted. 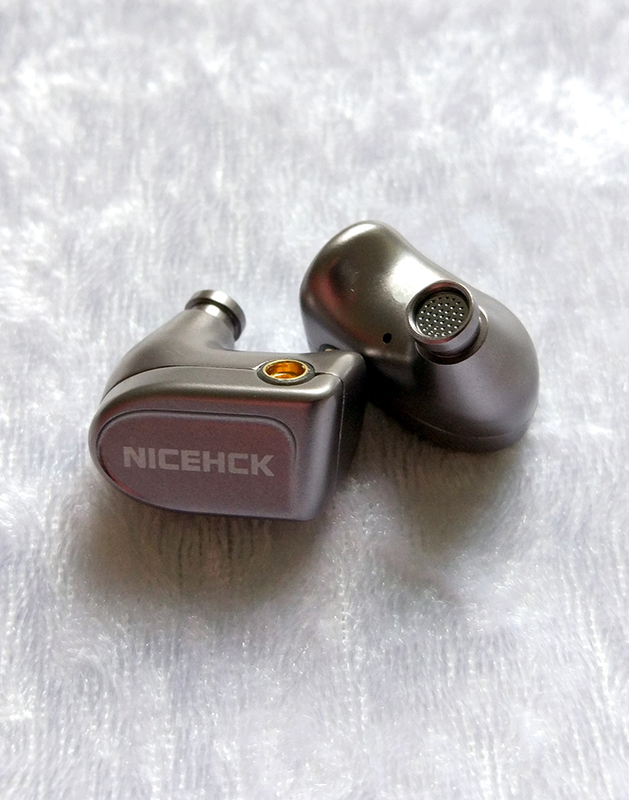 Excellent bass performance, with enough sub-bass to enjoy the beat while not being overwhelmed by it, provided that you use a suitable ear tips. Sturdy build quality, especially of the housings. 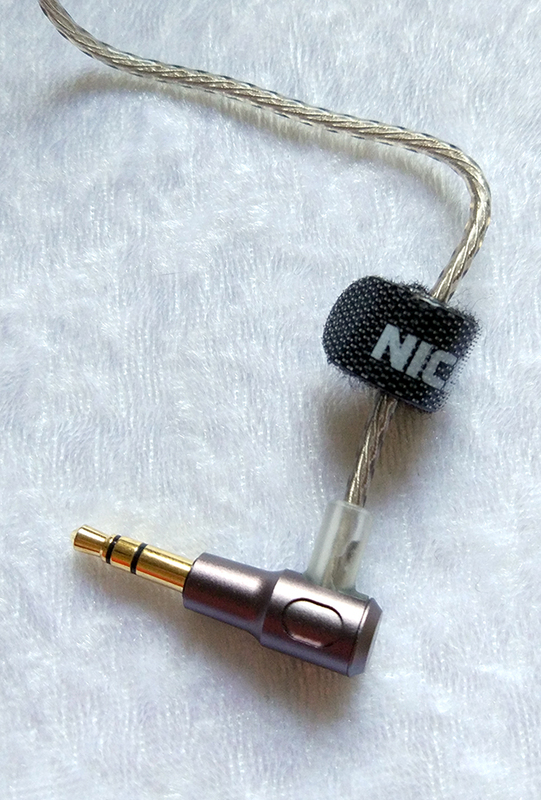 Detachable cable, which extends the lifespan of these earphones. Extremely spiky upper-treble causes a lot of listening fatigue, pierce and sibilance on susceptible tracks, and artificial sounding high-pitched instruments. Underperforming lower-treble results in a lot of missing details. Fit can be very problematic, especially with the preincluded ear tips. The fact that the MMCX connectors rotate around their axis makes fitting even more difficult. Hardly a competitive price, considering the alternatives at a much lower price. A misleading marketing practice ("3 driver units" while there are only 2 drivers). At first glance, they seemed to be quite ergonomic, but even after a short usage period, I noticed that I had a difficulty maintaining a consistent seal, most definitely due to their unusual shape, that is presumably designed for very small ears. They just seem to slip outside slightly after a while, and it's enough to lose most of the bass performance and get a colder-than-intended sound. Had a better luck with the preincluded L size tips, but even better when used with a grippy pair of ROCK Zircon ear tips, which also improved the bass significantly, given the better isolation. Very beefy high-quality bass performance. It definitely has enough warmth, without any bloat or muddiness. The bass has enough thumping sub-bass even for the most deep bassy tracks, without introducing any distortion. The bass on these was done neatly, no complains here. Just a note: make sure you use the proper tips for your ears. I had to use the preincluded L size ear tips to just get a proper seal, which is unusual. The mids are quite detailed but are also a bit intrusive, although not as far as being nasal/honky. As you can evidently see from the frequency response, there is sibilance, or rather a noticeable pierce that overshadows vocals (especially female vocals, or high-pitch male ones). This isn't really the mids' fault, as they hold quite a lot of potential. However, since it's really impossible to talk about mids entirely separately from the highs, and since treble is so flawed, expect the mids to be affected significantly. The treble consists of extreme amount of microdetail that originates in the upper-treble, and an almost complete lack of lower-treble. This basically results in a consistently piercing sound and sibilance on vocals, while some sounds within the 6kHz-12kHz range are almost entirely inaudible. Which means a higher-than-usual pitched tone and an artificially-sounding treble, espeically noticeable when electric guitars, high-hats and cymbals are involved. This is mostly correctable with an equalizer, but considering the retail price of these, I would expect a much more careful tuning out-of-the-box.